I’m sending my baby out into the wide world again, but this time with a new marketing strategy. The free promotion is over the next five days, which I plan to follow up with a placement as a Hot Title at the World Literary Cafe. 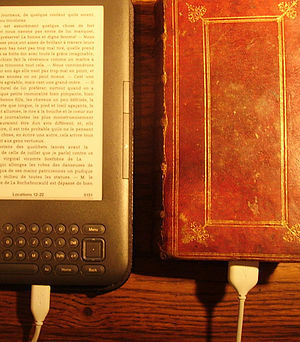 On April 10, I go big with an ad at the Frugal EReader. I’m interested to see how this layered marketing approach works. In the meantime, I’m pleased to see that A Deconstructed Heart has garnered some fantastic reviews from The Kindle Book Review and eBook Review Gal. 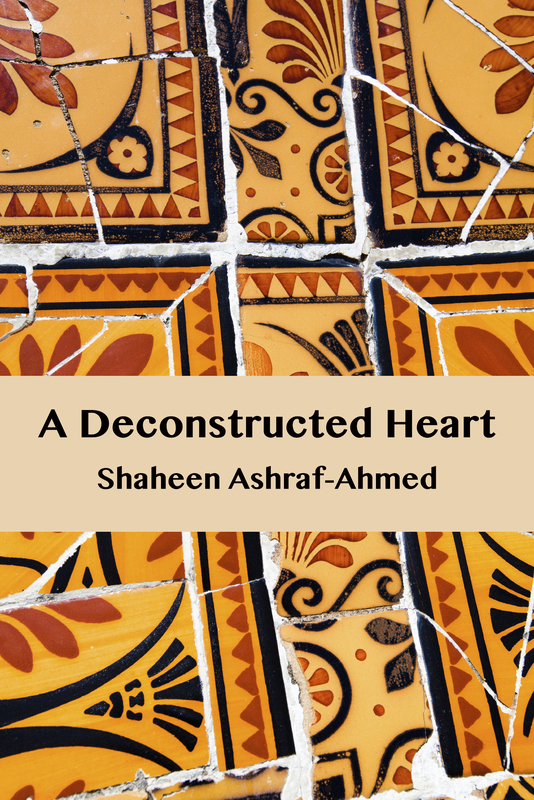 If you get a chance to read A Deconstructed Heart, please add your own reviews. I look forward to hearing from you. Tomorrow, A Change in the Weather goes free through KDP Select’s free promotion. It’s the fourth time I will have used a free promotion for one of my titles and it’s always an interesting experience. The first time I knew absolutely nothing, running my promotion for one day only, and A Deconstructed Heart barely moved, but I was still excited to think that nearly 100 people had my book in their Kindle. 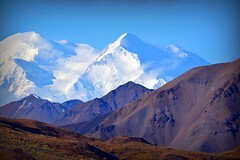 The second time, I was a lot more savvy, and A Change in the Weather had over 1,100 downloads. I’m still not quite sure what made it move so quickly… I didn’t get word that one of the heavy hitters was featuring my promotion, so it was quite a shock to get snapped up so quickly. I think that perhaps the unknown algorithm that placed A Change in the Weather in the relationships category was an advantage, because there is not a lot of competition in that category. I ran A Deconstructed Heart promotion most recently and was pleased to see it being picked up nicely, with a nice uptick in sales. A Change in the Weather is free from Friday thru Sunday, which should give me lots of time to draw people’s attention to my ebook. So we’ll see… it’s still so much luck, the time of year, the support of the right blogs… I have heard back from a few sites that say they will definitely feature the promotion this weekend, but I’m also hoping that Pixel of Ink finally notices me… fourth time lucky? My second free promotion for A Deconstructed Heart is wrapping up this evening, with over 600 downloads. It’s an awe-inspiring moment, to realize your hard work is in the hands of six hundred people you have never met, many of whom live thousands of miles away across the globe. What a fantastic time in which to be an author. A Deconstructed Heart is currently at #22 for free literary fiction books for the Kindle and, for some unfathomable reason, #22 also for historical fiction (not a setting I would have chosen for A Deconstructed Heart; for A Change in the Weather and The Dust Beneath Her Feet… well, sure). I’ll keep you updated on the latest when the promotion ends.